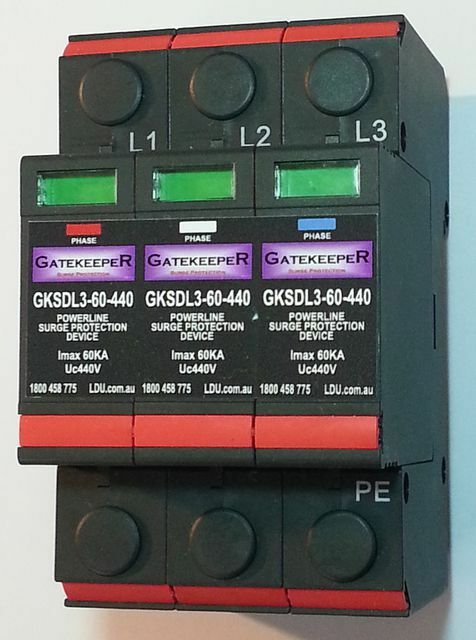 The Gatekeeper surge diverters LITE range is a low end 1 & 3 mode device with optional alarm. Suitable for Class 1 & 11 applications. How does a the Gatekeeper LITE Surge Diverter work? 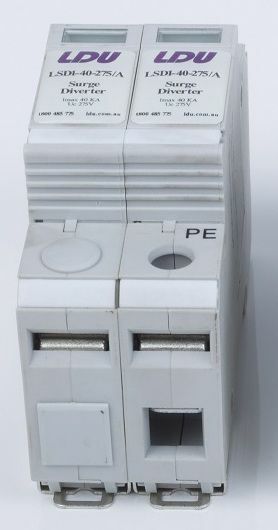 The Gatekeeper LITE surge diverter is a basic SPD. 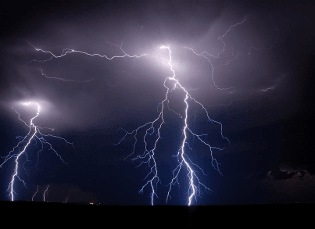 Once a surge or spike is detected which exceeds the clamping voltage appears the MOV reacts conducting the excess voltage to ground. The MOV segment will continue to do this until it has reached its life expectancy and expires. The green indicator tab on the front of the SPD will remain green until the MOV expires at which time the indication tab will change to RED. If this should occur we recommend you consider changing the SPD ASAP as the SAPD has not expired and protection not longer exists. The expiration of the MOV component will also activate the alarm circuit.